Trust a country which at one point ruled half of the world to come up with a real global news channel. In this day and age when there’s no dearth of choice when it comes to news channels, there must be something that still makes BBC different. British Broadcasting Corporation has the largest network among international news channels; it has a weekly viewer ship of an estimated 76 million; the BBC website receives 14 million readers every day and is considered to be one of the most unbiased and neutral news channels on the air. Perhaps they have a secret formula for their success that the competitor on the international scene, CNN does not. 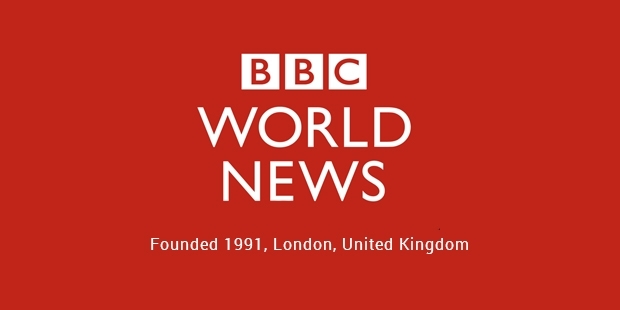 BBC World News has undergone a number of brand changes since its inception in 11 March 1991. At that time, it was known as BBC World Service Television and was influenced by the BBC World Service Radio, which has been around since 1932. 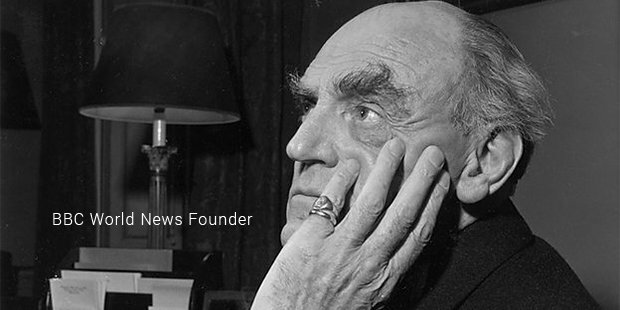 Unlike the radio, the news wasn’t funded by the government and made its profits through advertisements and subscriptions. Until 1995, their news was reported in a half-hour segment at 7 in the evening GMT. In 1995, the channel split in two. One was a free-to-air 24 hour news channel and the other was a 24 hour lifestyle channel. The news channel is now called BBC World News. BBC has undergone many branding changes before it settled for the iconic red-cream logo design and modern beeps and drums theme music composed by David Lowe. This gave the channel a different, more relatable aura that appealed to the worldwide audience. Ironically, BBC started its 24 hour news service on the international arena before it went domestic. In fact, while BBC World News is considered one of the best international news channels, the domestic offering from BBC can’t seem to compete with 21st Century Fox’s Sky News. Nevertheless, BBC is an old hand at reporting news at a global level, thanks to BBC World Service radio. The channel had cast a wide net since its very inception, expanding its network internationally before any other news channel had even stepped into the arena. Programs like BBC World News, World Business Report, Impact, etc., remain immensely popular, even with increasing competition. Its program World Have Your Say has served as a forum for public opinions and comments on major issues and has been heavily lauded for the same. The secret to its global reach aside from its neutrality and wide network is the fact that it has a global staff. 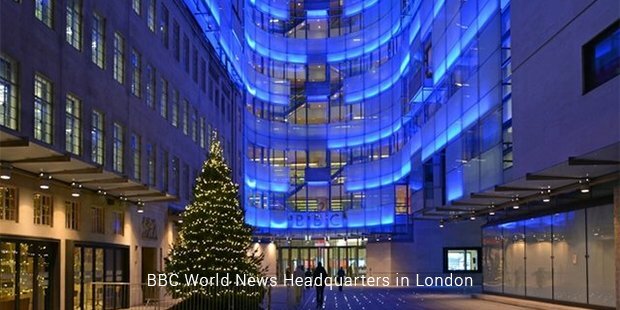 BBC has the largest number of reporters and correspondents hailing from international origins. This helps reinforce its reputation for unbiased reporting. Formally, it was named the Best International News Channel in the year 2006 by the Association for International Broadcasting. However, in online opinion polls and ratings, it’s continuously ranked as #1 amongst International News channels and that speaks more about its success than anything else.